I’m the avid tea drinker in most of my friends’ and family’s lives, so tea and tea accoutrements have become people’s go-to Christmas presents for me. I have no problem with this trend. My best friend visited Rhode Island this past weekend and, because I hadn’t seen her since I got back from Europe, she gave me my Christmas present then. You guys, it was so exciting. 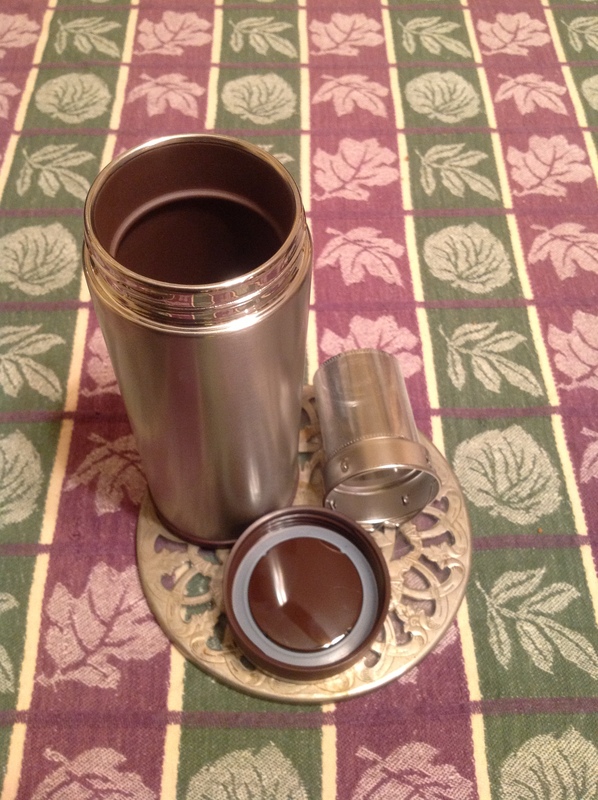 This is no ordinary tea tumbler (which is really just a fancy way of saying thermos that has a tea strainer in it). 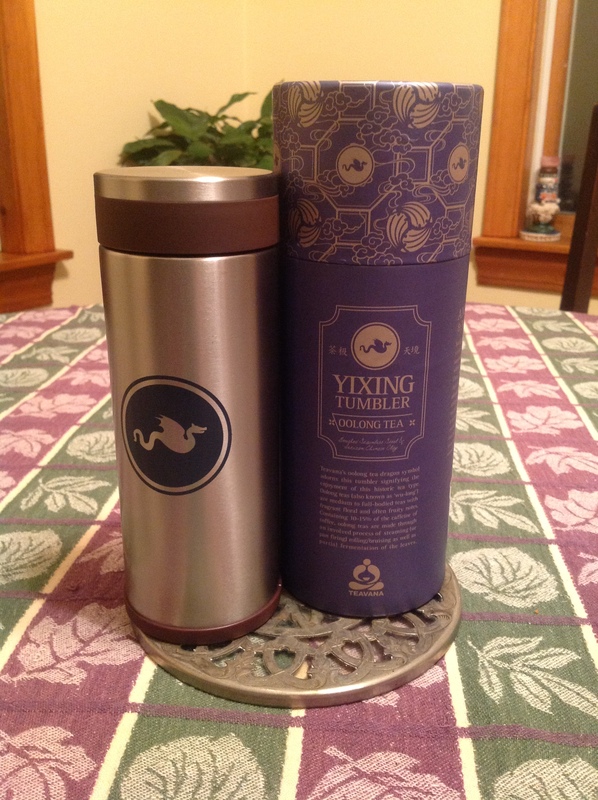 It’s lined with Yixing clay. Yixing clay is especially porous clay that retains the flavor of the tea you brew in it. That means that as I continue to brew the same kind of tea in this tumbler, the tumbler will start to hold the flavor even without tea leaves! 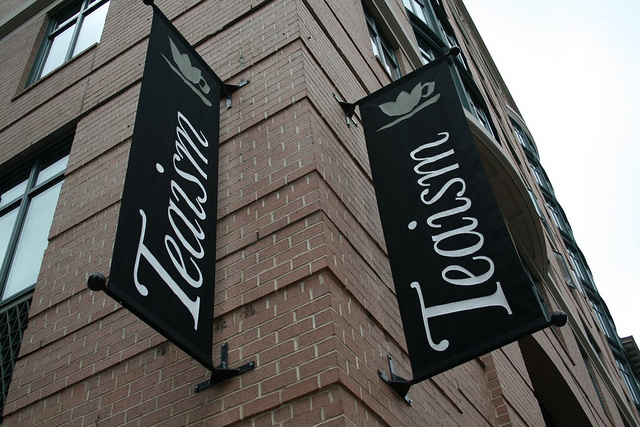 The only problem is I have to pick what kind of tea I want my tumbler to taste like.